Guernsey has become an international hub for businesses from all over the globe. Thousands of corporate visitors come to the island every year for meetings, training and to enjoy the surroundings. Our customers include a number of blue chip companies, for whom we provide cost effective transport solutions. We provide a flexible approach to corporate road travel, taking the hassle away from organising seminars, workshops and location work. 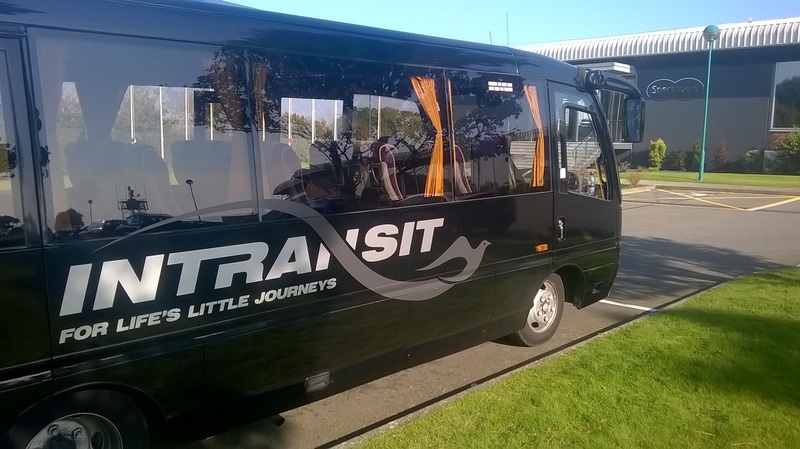 With a fleet of 16 to 35 seater coaches, we can adapt to your needs.